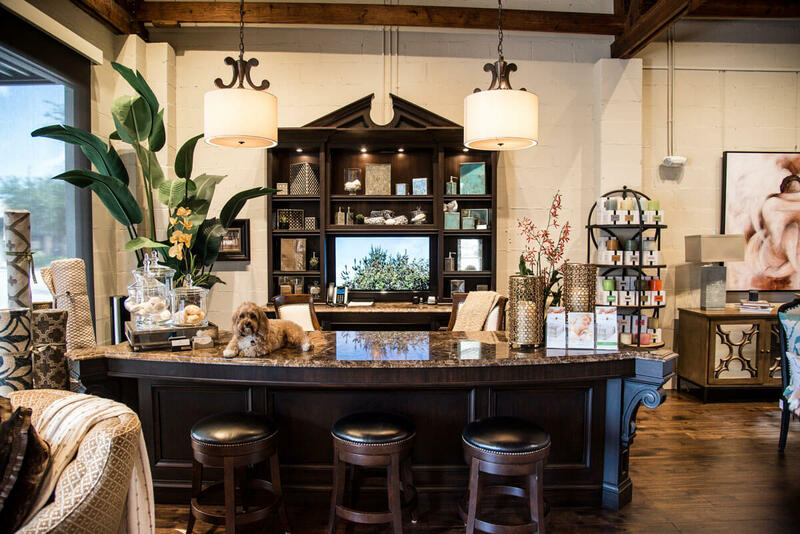 Angela Neel Interiors is a one-of-a-kind Interior Design Studio and Home Furnishings Showroom located in Winter Park, FL. Since the late 1980’s, we have offered an array of Products & Services that can be utilized to complete any interior design project. We regularly work with Central Florida’s finest architects & custom home builders to provide gorgeous interior designs for their newly constructed properties. In addition to our other offerings, we also provide our clients with remodeling consultation services and preferred access to our many local partners. We provide our clients with the very best delivery services for items that need to be transported. We also provide turn-key design packages that make the overall design/home renovation project easier, and stress-free. Feel free to stop by our showroom Monday through Saturday so that we can help you pick out the ideal furnishings and talk about how to make your space look its’ absolute best. The saying, “The details are not the details. They are the design” by furniture designer Charles Eames rings true everyday. This is a concept that we express to each and every one of our clients. 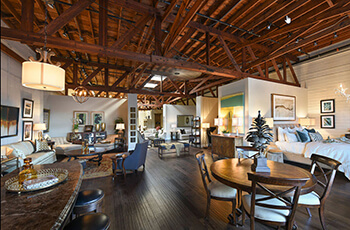 Every piece of furniture, every accent, and lighting choice is an integral part of the design.